A 22-year-old Forestville woman was charged with Harassment 2nd Degree on October 7, 2018 following a report of a possibly domestic incident. 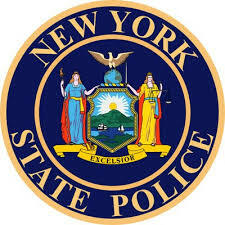 According to New York State Troopers, officers responded to a call in Sinclairville for a report of a possible domestic incident. Investigation revealed that while driving on Old Chautauqua Road, Jesse Borrello cut off the victim’s vehicle and threatened to kill her and assault her passenger. Borrello was served a summons at his residence and is scheduled to appear in the town of Gerry Court later in the month.